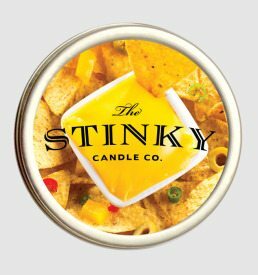 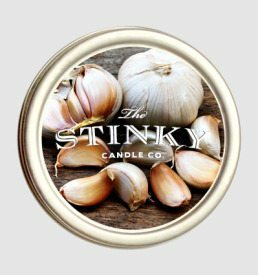 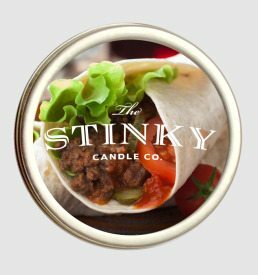 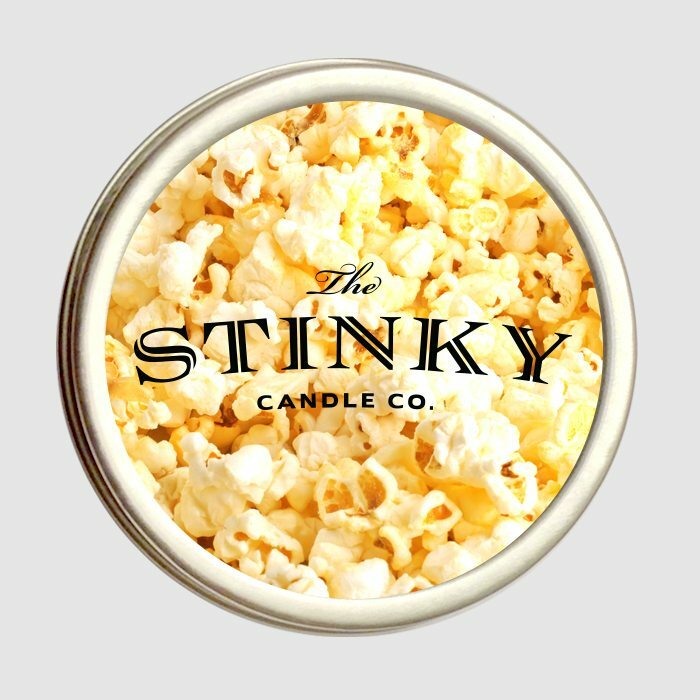 Buttered Popcorn Candle (4 oz) - Stinky Candle Co. 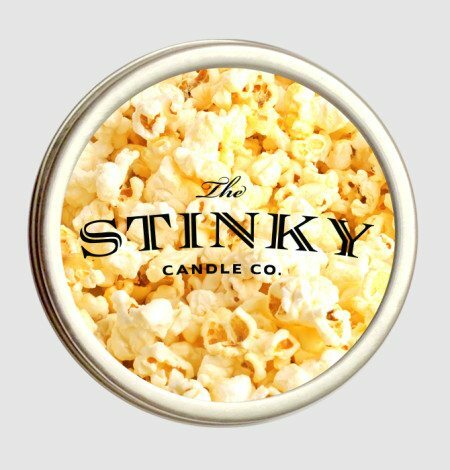 Turn your living room into a movie theatre with our Buttered Popcorn Candle. 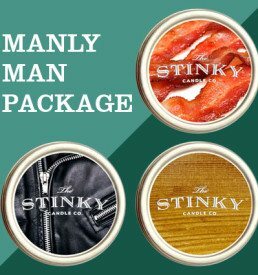 Soda, candy, and annoying cellphone talkers not included.